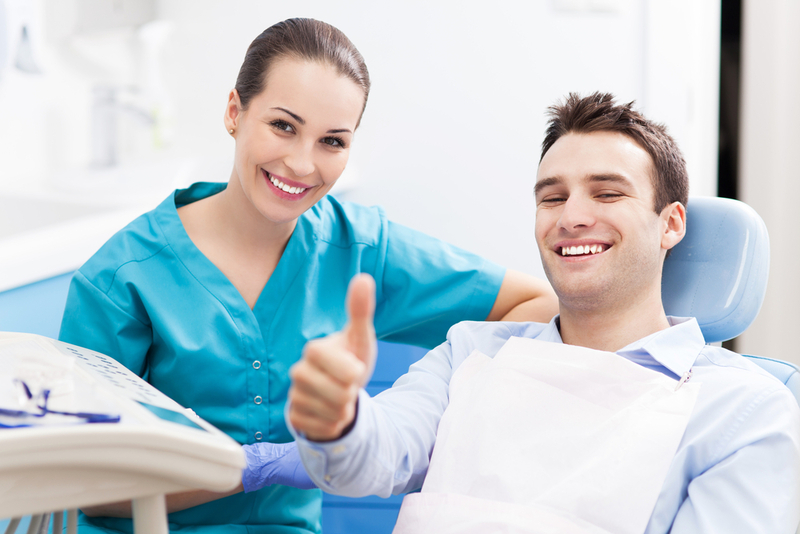 Dental sealants are a dental procedure that helps prevent tooth decay. Our back teeth naturally have grooves that can become traps for food that are hard to thoroughly clean with regular brushing. When food is trapped in the grooves, it can lead to decay, eventually requiring a filling or even more invasive reconstructive procedures such as root canals. To prevent that, your dentist will sometimes suggest a sealant. Sealants are generally resin-based and are virtually undetectable to the naked eye. They fill in the groove in the tooth, creating a smooth surface that food isn’t easily trapped in, which is much easier to clean. Sealants are often used for children that are at higher risk of tooth decay.